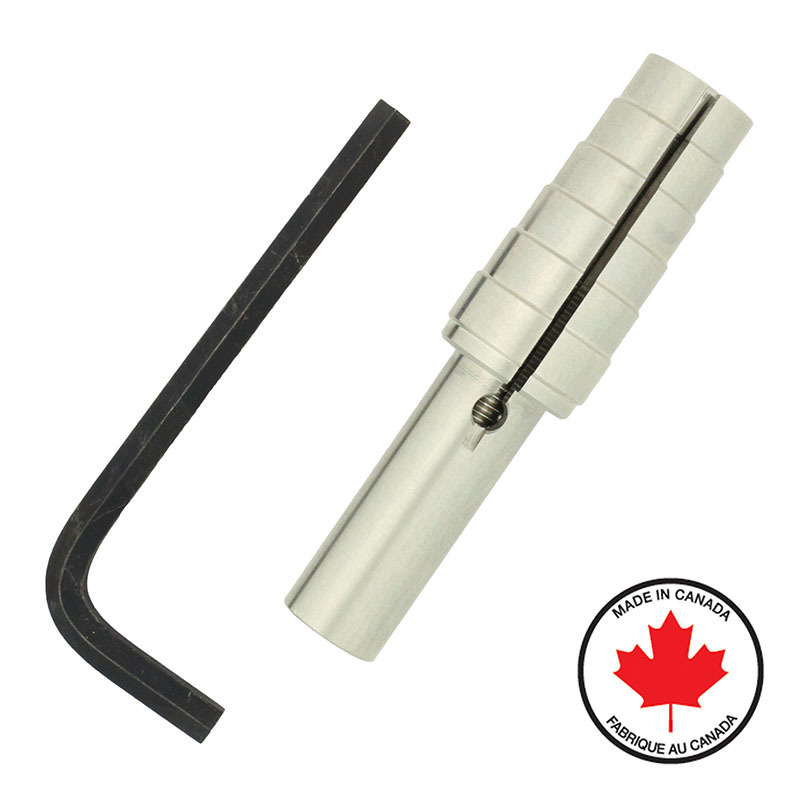 Professional-grade, wide step JDG PRO expanding ring mandrel with wrench to make rings in full sizes, sizes 4 to 9. Step width ¼ inch. Full stainless steel body and hardware.